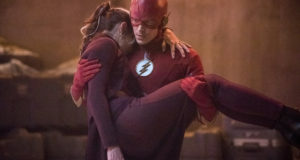 A new episode of The Flash airs tonight at 8PM on The CW, and the network has released a new preview clip to promote it. 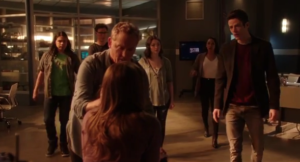 Caitlin is back in STAR Labs and everyone gets her caught up on what Barry’s been up to in the last few weeks. 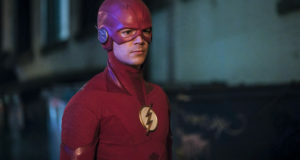 After that, the others react to Barry’s changes after his experience with the Speed Force.